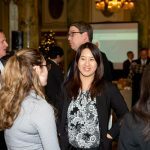 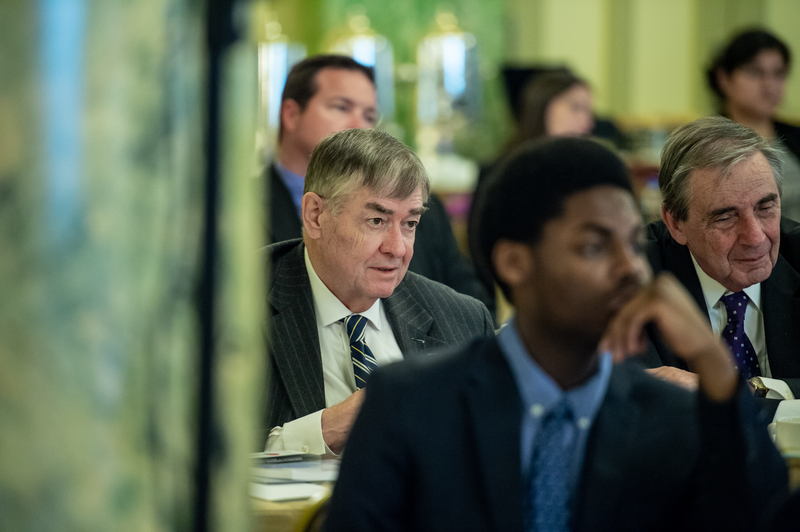 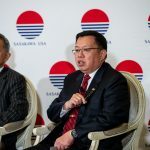 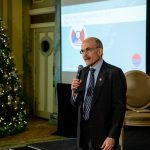 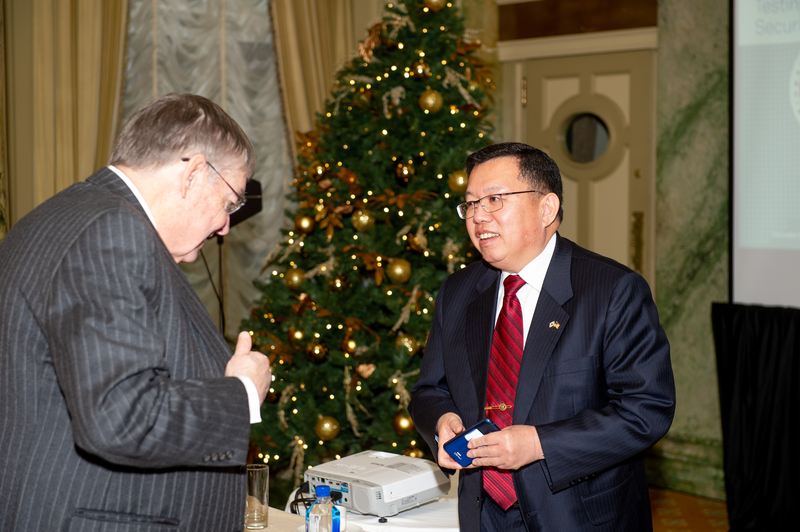 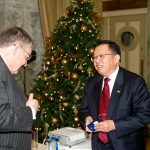 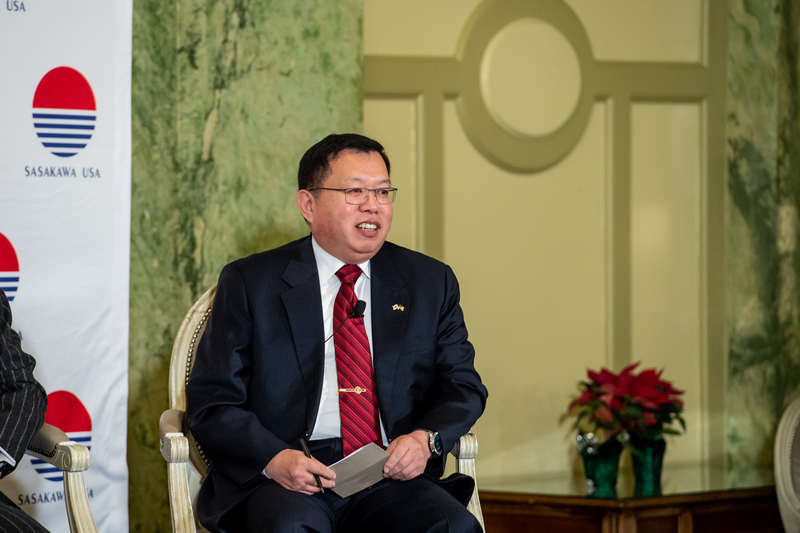 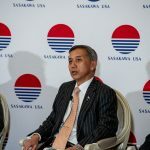 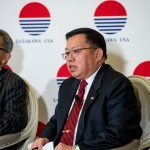 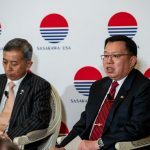 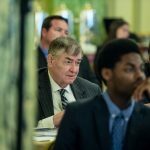 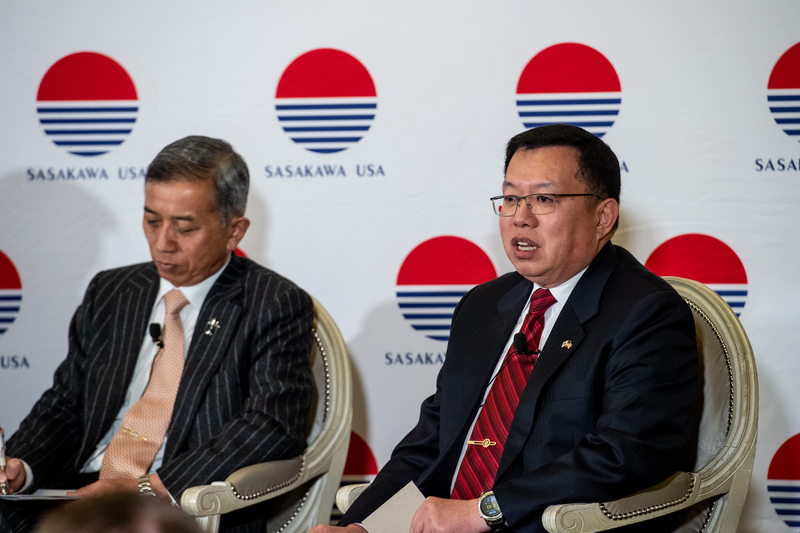 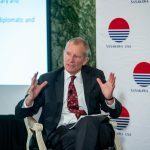 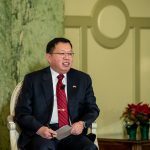 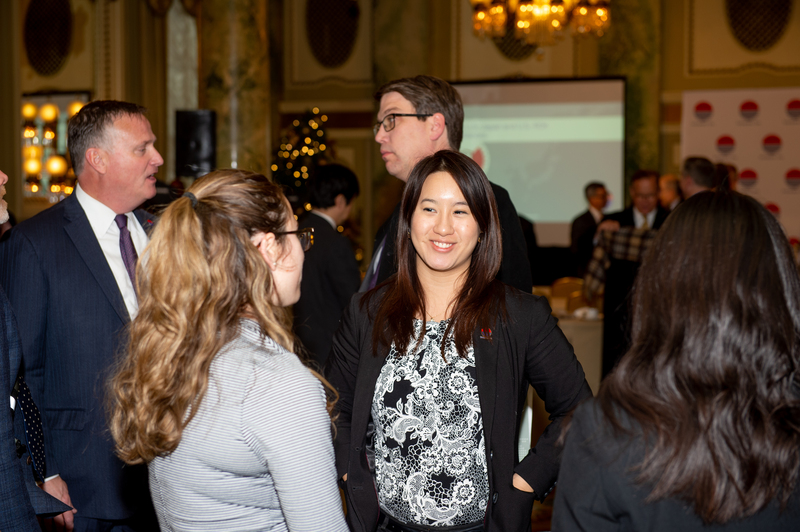 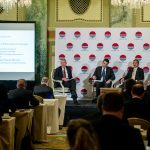 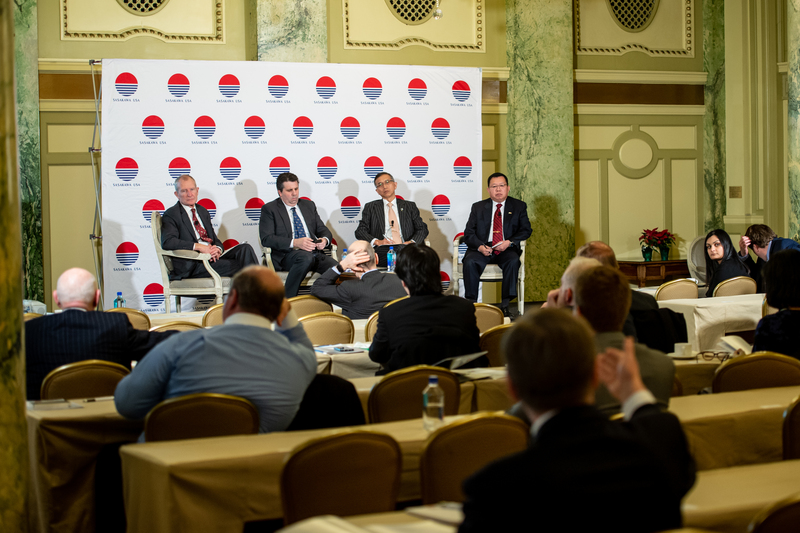 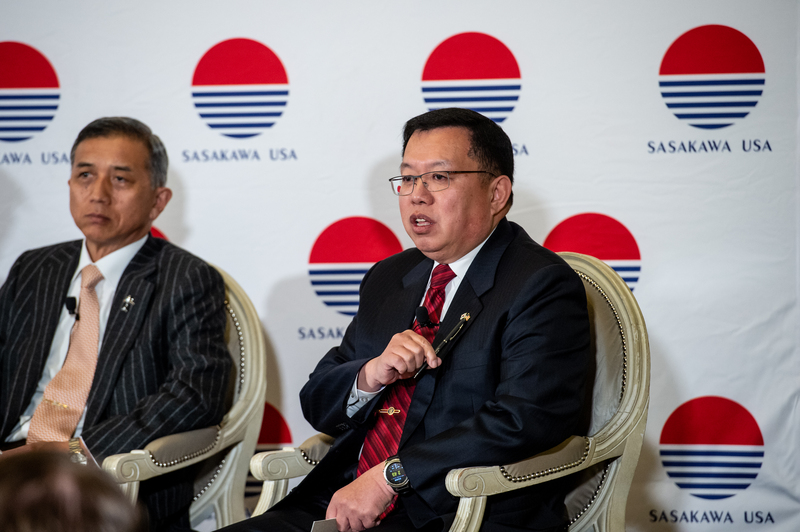 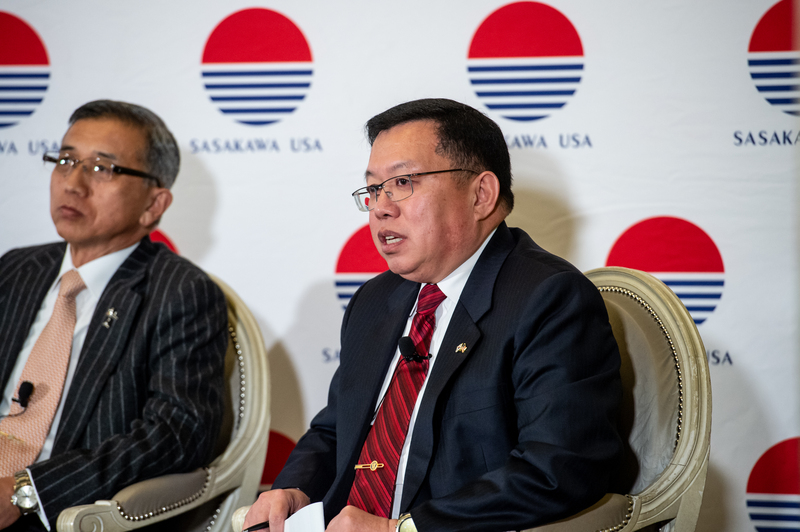 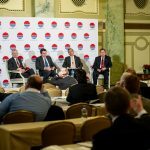 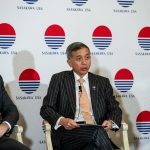 On December 6, 2018, Sasakawa USA held a panel discussion event on Tabletop Exercise Pacific Trident II at the Willard InterContinental Hotel in Washington, D.C. 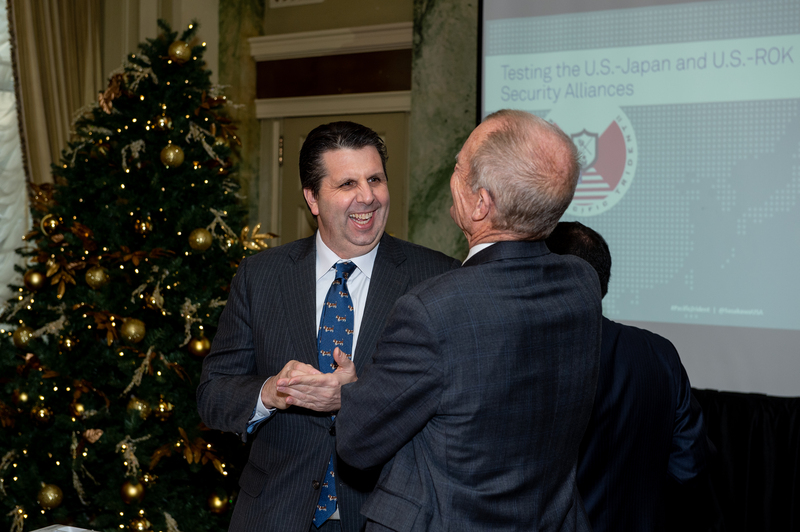 The event featured exercise participants Ambassador Mark Lippert, Lieutenant General In-Bum Chun (ret. 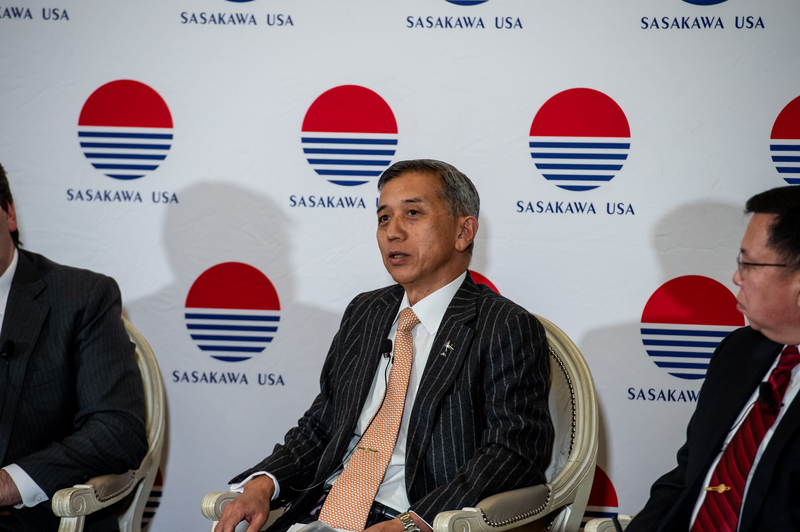 ), Lieutenant General Koichi Isobe (ret. 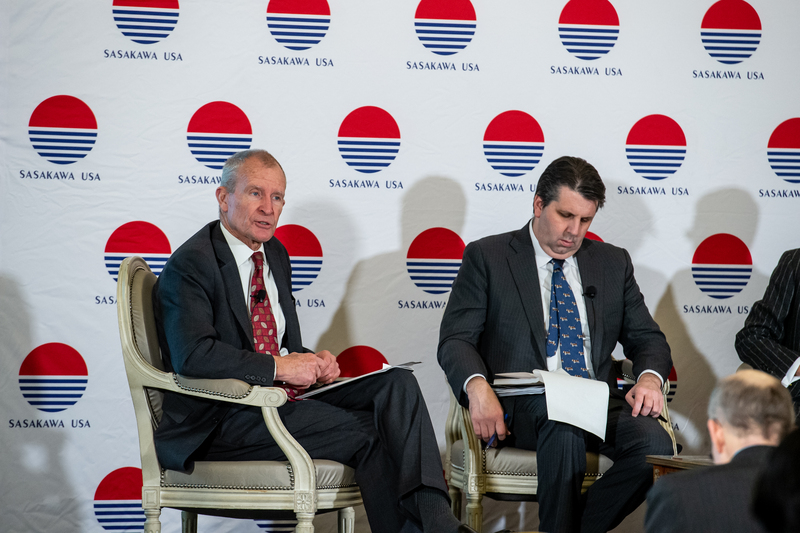 ), and Admiral Dennis Blair as the moderator. 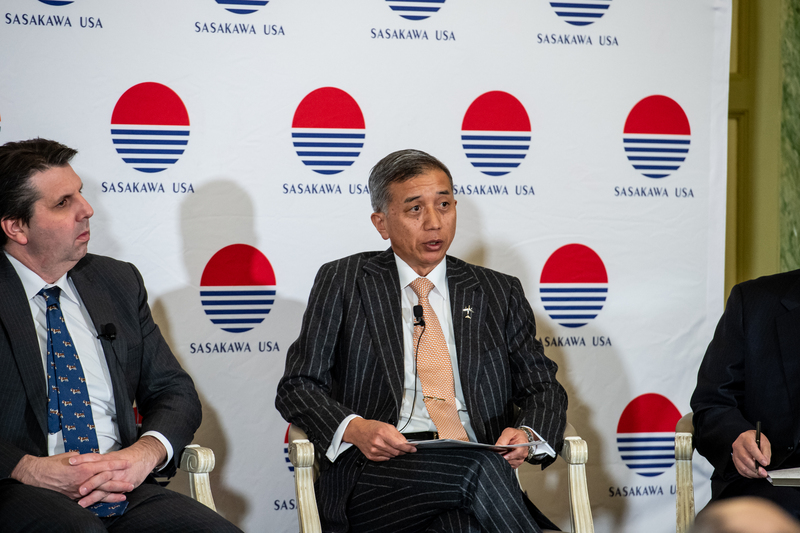 Exercise Pacific Trident II is the second Sasakawa USA tabletop exercise addressing U.S.-Japan, U.S.-ROK, and trilateral responses to North Korea. 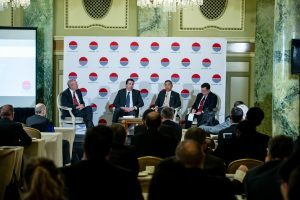 Pacific Trident II tackled North Korean sanctions evasion and signs of instability through two and a half days of gameplay, and included experienced American, Japanese, and South Korean policy and security experts as the players. 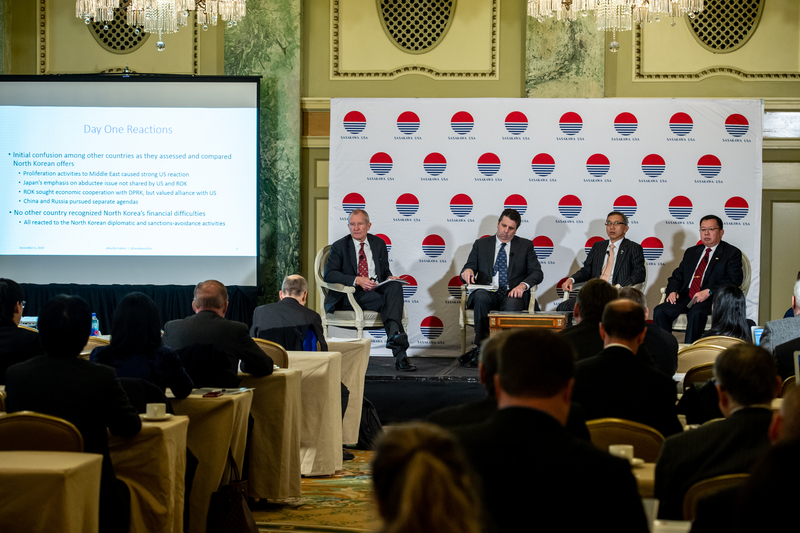 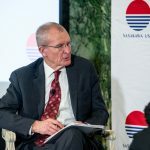 The panel discussion coincided with the release of “Testing the U.S.-Japan and U.S.-ROK Security Alliances: Tabletop Exercise Pacific Trident II,” the final report outlining the exercise and its findings. 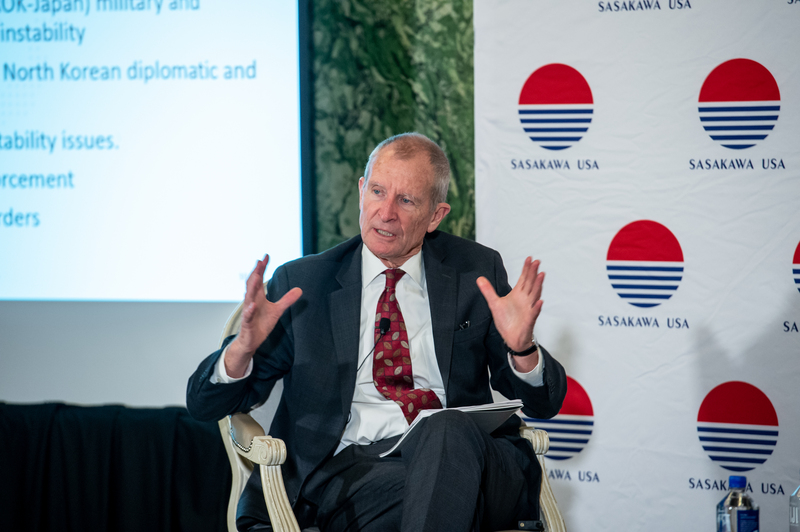 Admiral Blair began the discussion with a description of the exercise and the timeline of fictional events that took place within the exercise. 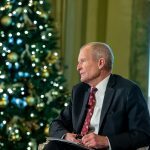 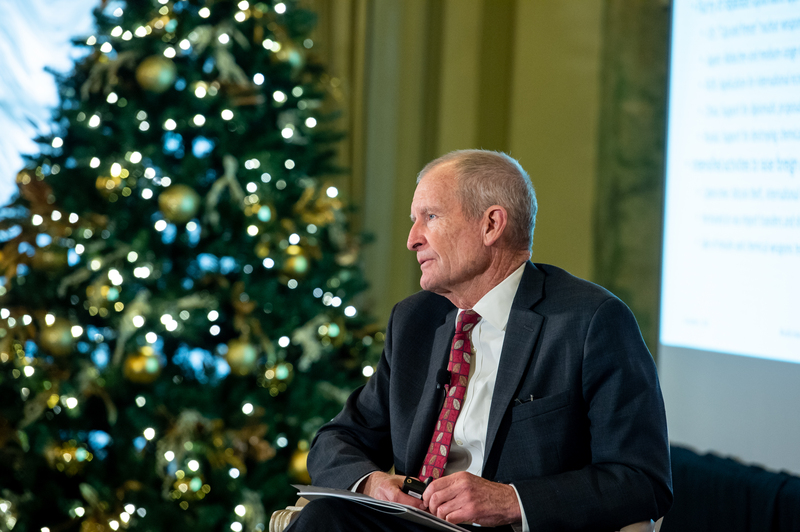 Over the course of the exercise, Blair said, despite its economic concerns and instability, North Korea improved its status as a nuclear weapons state. 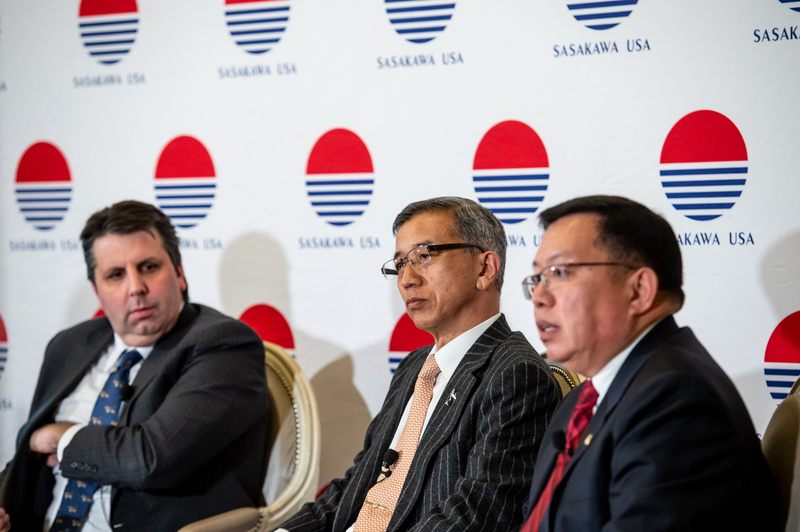 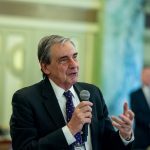 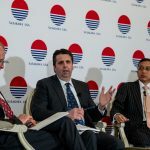 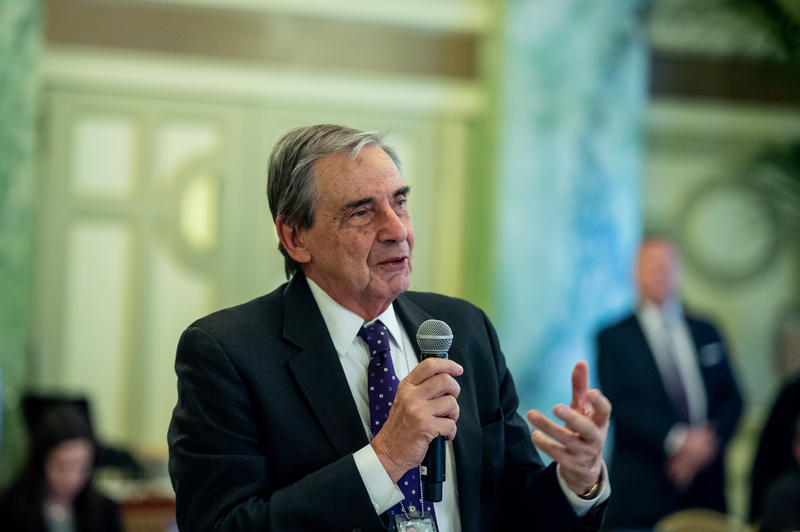 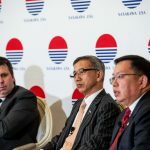 Ambassador Lippert, General Isobe, and General Chun each provided a summary of takeaways from the U.S. team, the Japan team, and the South Korea team, respectively. 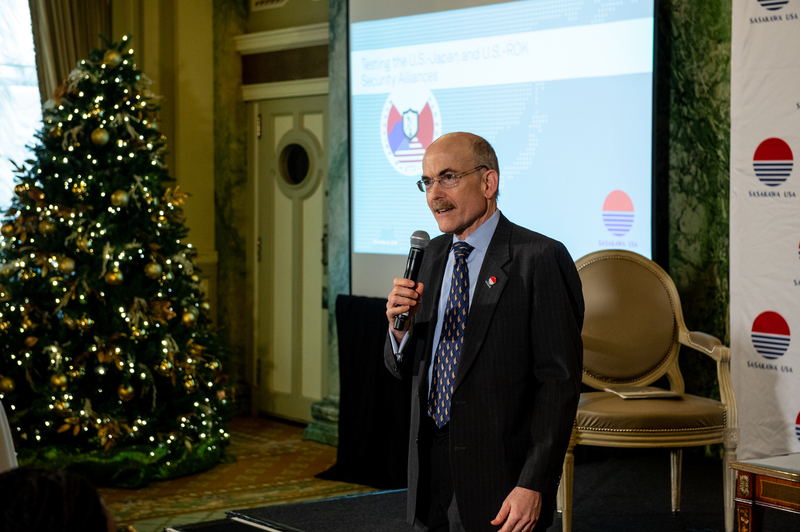 Their insights reaffirmed the importance of trilateral cooperation on North Korea policy and the need for greater transparency and coordination between the three countries. 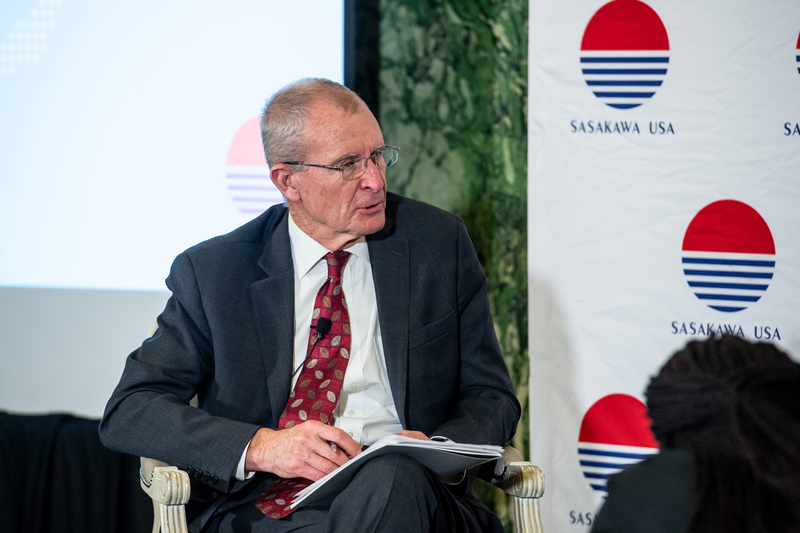 The panel discussion was followed by an audience Q&A, in which attendees asked further questions on the exercise’s insights on security and diplomacy in Northeast Asia. 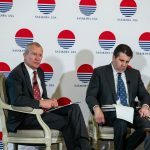 View photos of the discussion below. 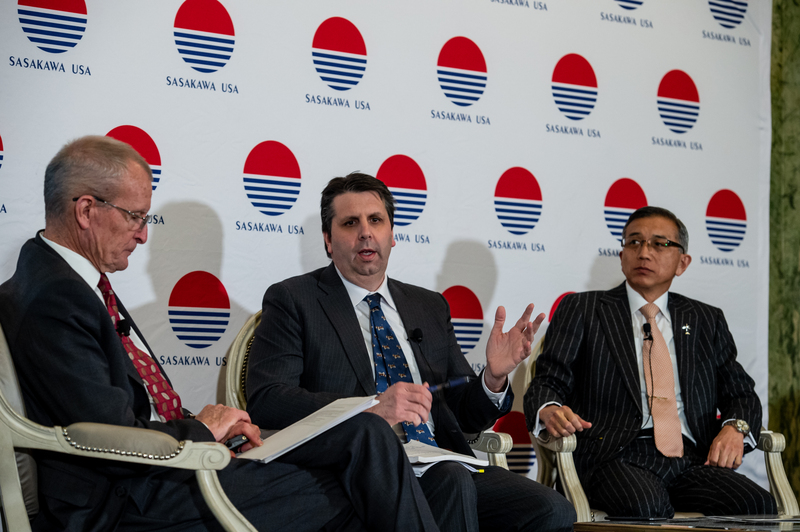 A video recording will soon be available. 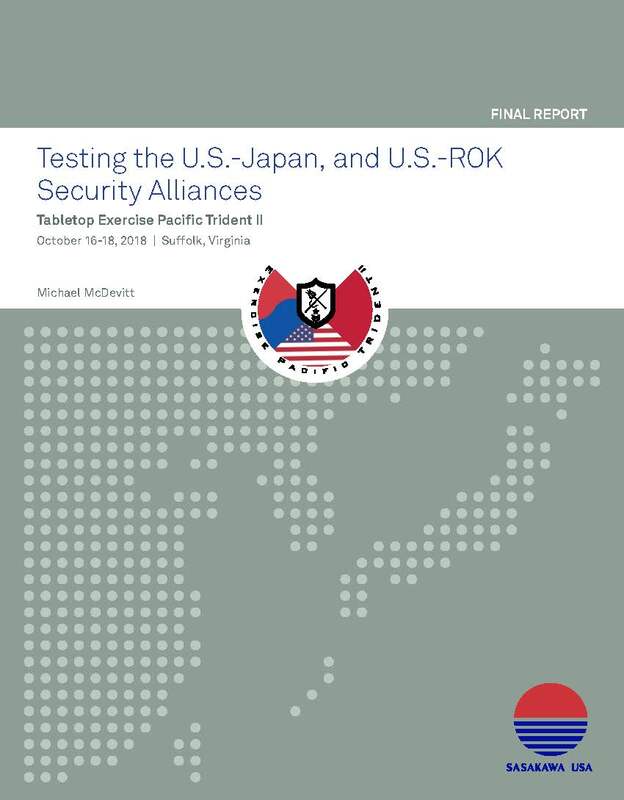 Download Testing the U.S.-Japan and U.S.-ROK Security Alliances: Tabletop Exercise Pacific Trident II. 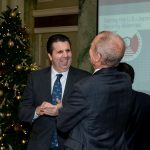 Photos by Rich Kessler Photography.